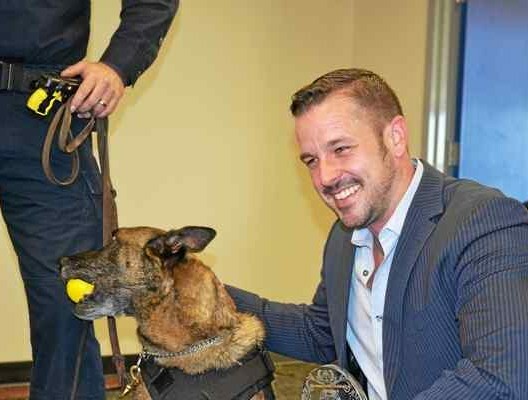 On November 10, 2016 Michigan Insurance and Financial Services, through our #MIAFSGivesBack campaign outfitted the Southfield Police Department's K9 unit with 4 ballistic vests. 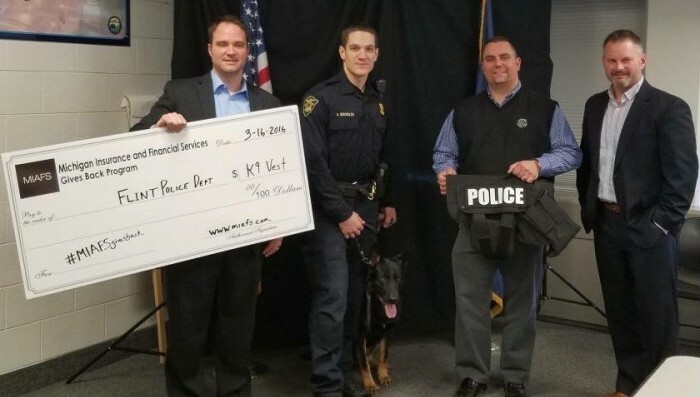 On March 16, 2016 Michigan Insurance and Financial Services, through our #MIAFSgivesback campaign donated a new ballistic vest to Sonitrol, Flint Police Department's newest 4-legged cop. 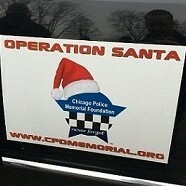 In December 2015 our agency was a proud sponsor of Operation Santa - donating $3000 to the Chicago Police Memorial Fund, which every year provides gifts to families of fallen or disabled police officers. 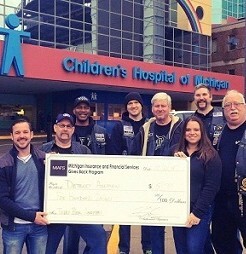 In Decmber 2015 our agency donated enough money to buy 100 teddy bears for the Axemen Motorcycle Club - delivering hundreds of teddy bears to Childrens Hospital to make sure no kid woke up without a gift on Christmas. In September 2015 our agency was a proud sponsor of Friends of Foster Kids! 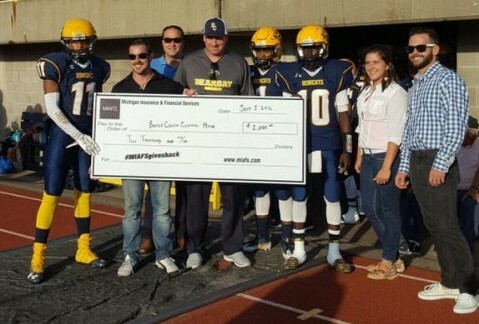 A great local organization that helps kids make the transition out of Foster Care once the child reaches 18 years old. 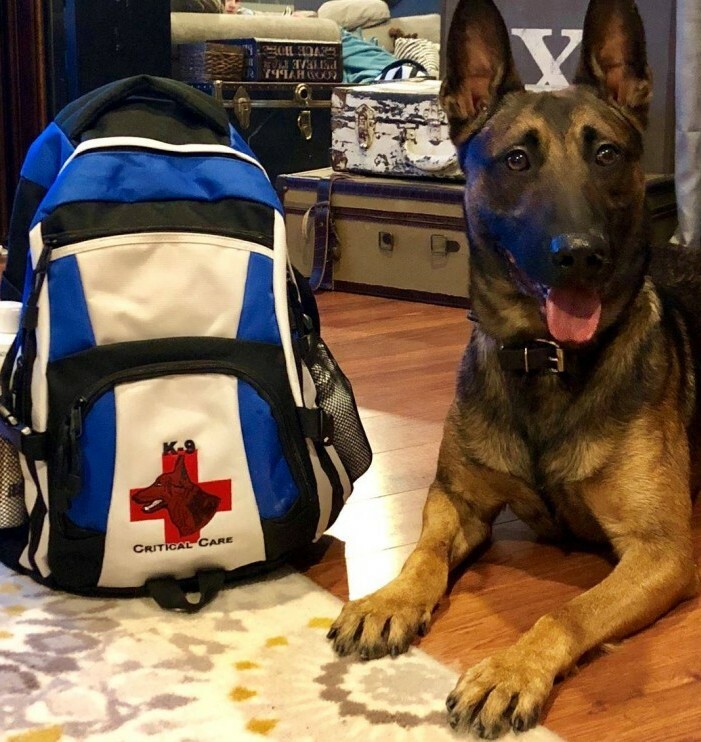 Our agency purchased a Critical Care Kit for K9 Mase of the Oak Park Police Department. In December 2016, several team members donated their time wrapping gifts for Foster Kids in Michigan.